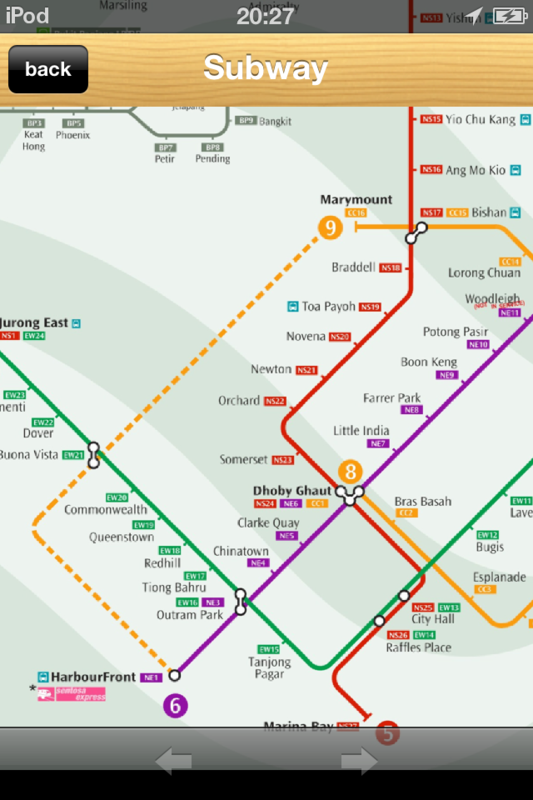 Offline Singapore Map contains beautiful map of Singapore,it collect a large number of quality geographic information.And a new Subway Map. what's more,User-friendly search feature will give you a convenient.And Super cool interface design, will give you a unique experience. 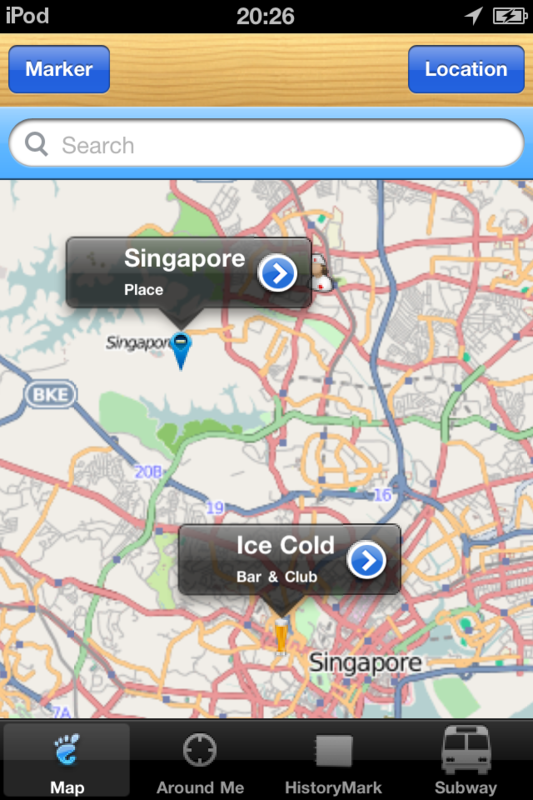 2、POI: a large number of quality geographic information.